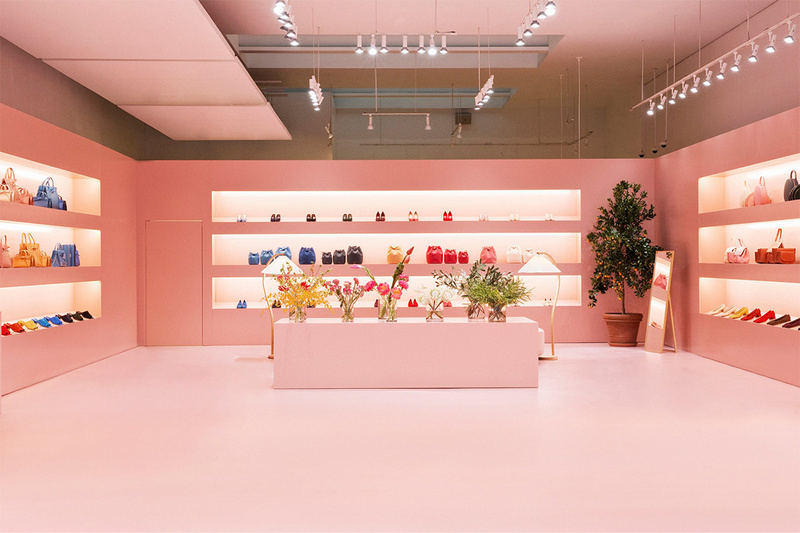 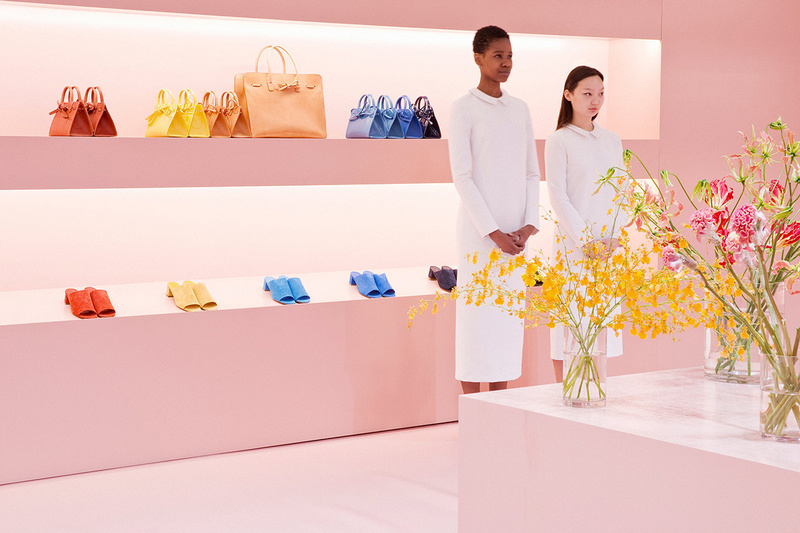 If you’re looking for another excuse to head to New York this season, Italian design label Mansur Gavriel has opened a pop-up store in the middle of SoHo – and it is beyond stunning. 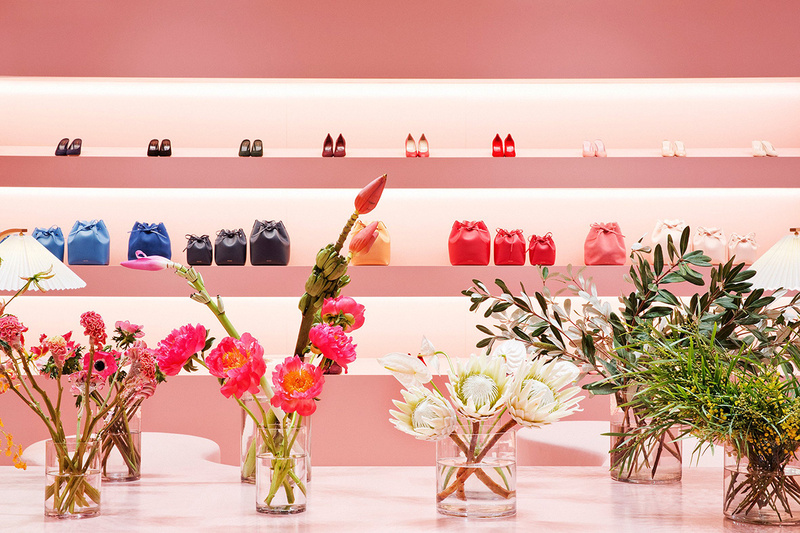 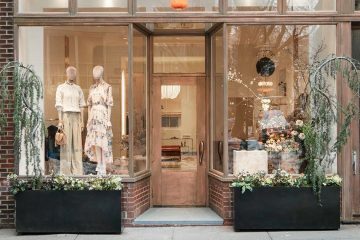 The dreamy cotton candy pink shop features the brand’s most beloved footwear and handbag options, from the iconic suede mules to the baby bucket bags, not to mention the most beautiful wildflower arrangements in every corner. 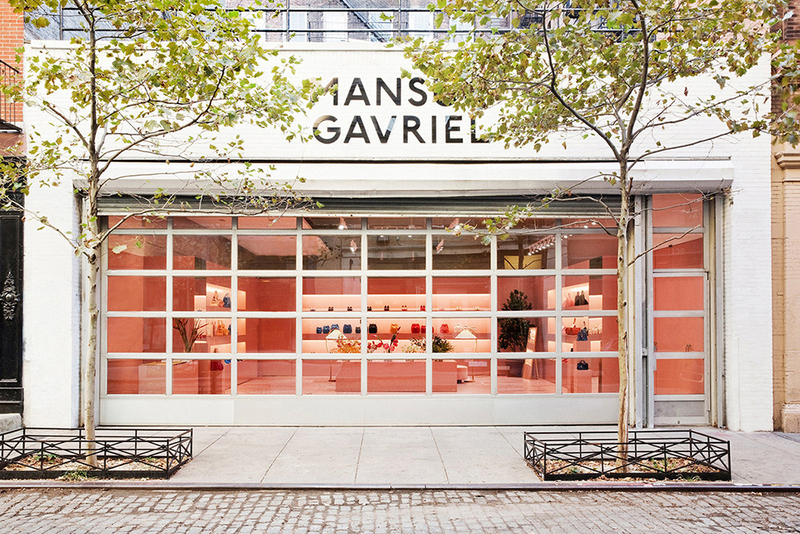 Visit the Mansur Gavriel pop-up shop at 134 Wooster Street in SoHo, New York from November 18 until January 11, 2017.